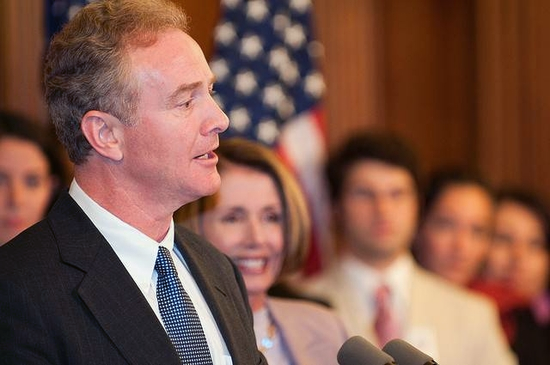 We are excited to announce a new addition to our list of great speakers, Congressman Chris Van Hollen who represents the 8th District of Maryland and is Ranking Member of the House Budget Committee. He has a stellar record of supporting legislation that is in best interest of women, including issues such as health care, reproductive choice and fair pay. The We Are Woman Constitution Day Rally begins at 9:30 a.m. on September 13, 2014 and will take place on the West Lawn of the U.S. Capitol in Washington, D.C. For more information visit the RALLY HUB. You can view the rest of our speakers HERE.